Shaastrotsav – Festival of Science, known to come up with new and innovative technological contests, included Robotic Sumo Wrestling and Track Following Robotic Race this year. Shaastrotsav is on Friday, 14th December, 2018 at Zumerida Hall, Salwa. These two contests are in addition to Robotic Football Tournament which was introduced in Shaastrotsav last year. These technological games are attracting huge interest among students, teachers and all other technology enthusiasts. No one else is known to be conducting these highly challenging games based on artificial intelligence and robotics in middle east. All these games require building autonomous robots (not remote controlled) based on artificial intelligence. 9 teams of school children from various Indian Schools are participating in Robotic Sumo Wrestling and Track Following Robotic Race. 5 teams comprising skilled engineers and students are participating in Robotic Football. At least one school team is coming up with very innovative design for their sumo wrestling robot, making its body using 3D printers. 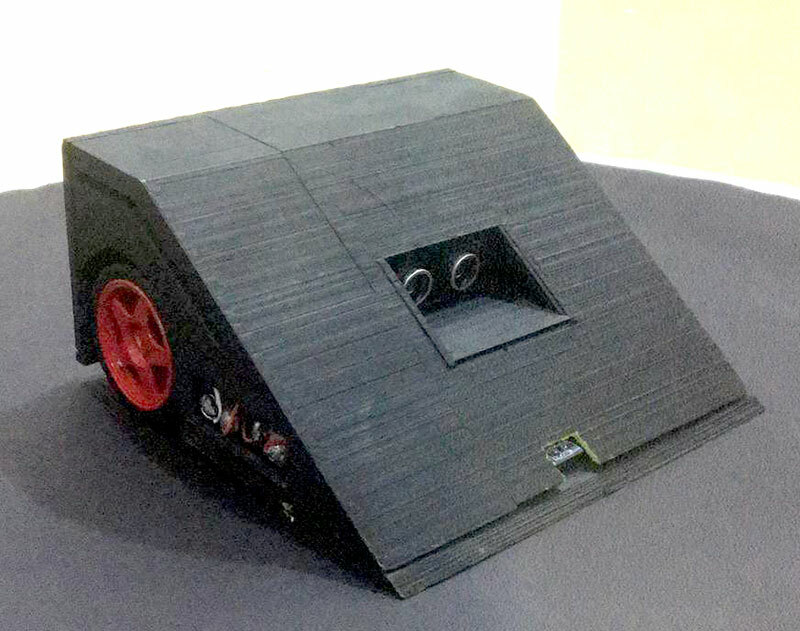 Probably this is the first time any students team is utilizing 3D printing method for any such projects or contests. It is worth to note that when most people, including engineers, were not aware or even heard about 3D printing Shaastrotsav presented a 3D printer in 2010. The organizers, NSS College of Engineering Alumni (Kuwait Chapter), is working very to ensure that this mega science and technology festival sets new higher standard. Is the entrance free of charge? What are the timings?